The Bobbi Brown and Charlotte Tilbury limited edition palettes are must-haves in my opinion - I don't think I've ever seen a Bobbi palette for £26 - even if it is mini, that's a bargain! The CT palette is at the more extravagant end of the scale, so I'm planning to swatch it and see. The Laura Mercier set is such a gorgeous luxury and I know I'll love all the scents, while the OCC set is great value compared to buying individually - I just need to check I don't already own any of the shades! 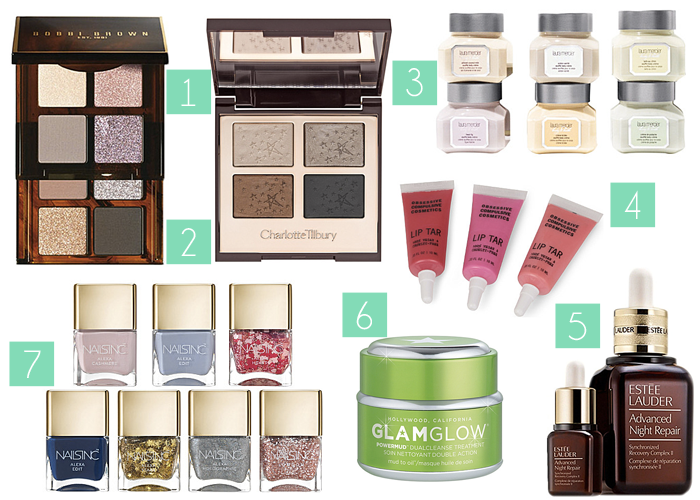 Estēe Lauder's night repair and Glamglow's newest addition to their line up - powermud - are my top skincare choices this Christmas, and lastly the Nails Inc set has me suckered right on in with that shiny new square packaging which has really glammed up their polishes and made me take a second look at the brand. 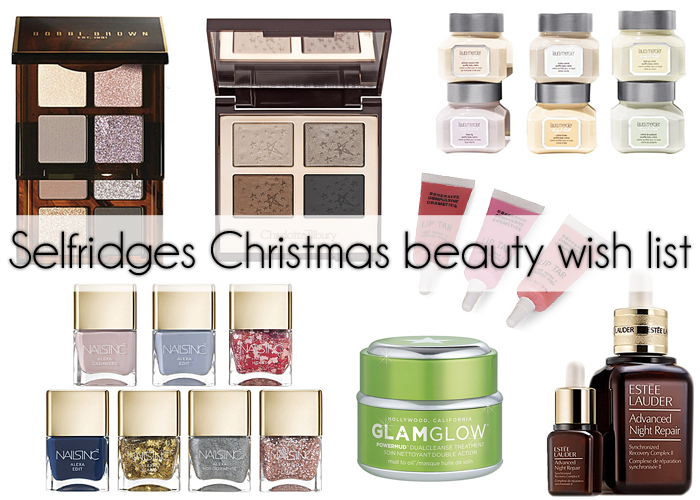 Where's your favourite place to shop for Christmas beauty? They're probably on everyone's list, they're so nice! 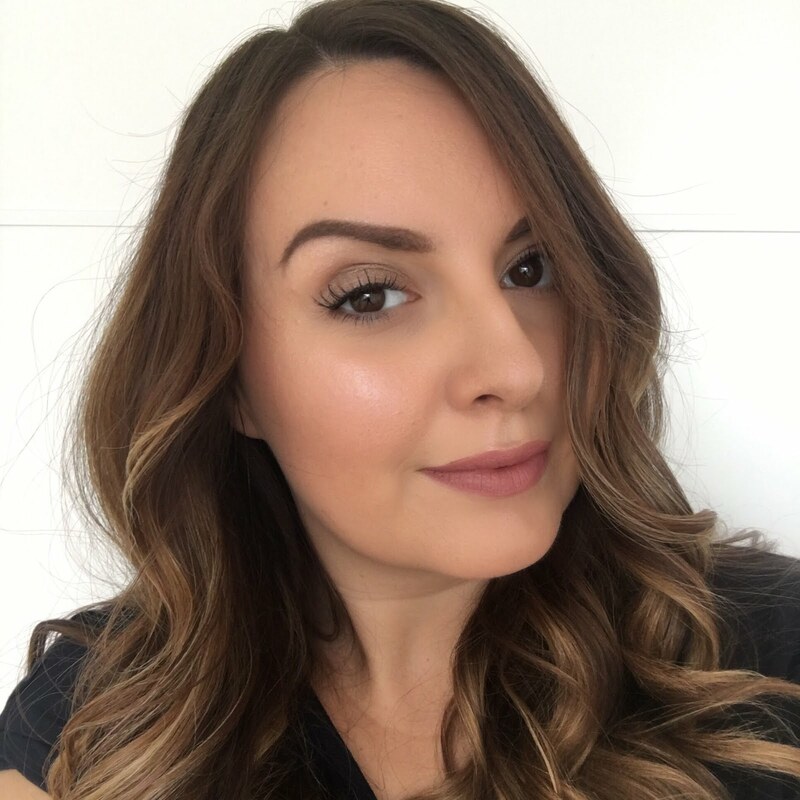 I have recently found a series of natural products on mamilan.com which includes creams and soaps, I tried them and the results are amazing! The products clean the skin, give it moisture, clarify it, remove the dead layer of skin. I highly recommend you all to order the products and try them on , the sure thing is you won't regret - because the results are absolutely amazing !